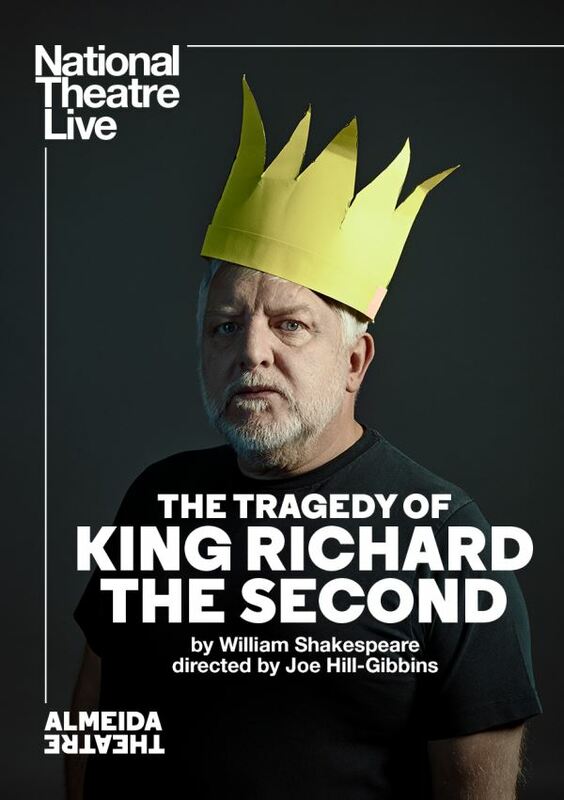 Simon Russell Beale plays William Shakespeare’s Richard II, recorded from the stage of the Almeida Theatre in London. This visceral new production about the limits of power will be directed by Joe Hill-Gibbins, whose previous plays include Little Revolution at the Almeida and Absolute Hell at the National Theatre. Richard II, King of England, is irresponsible, foolish and vain. His weak leadership sends his kingdom into disarray and his court into uproar. Seeing no other option but to seize power, the ambitious Bolingbroke challenges the throne and the king’s divine right to rule.